Good Morning and Happy Tuesday! 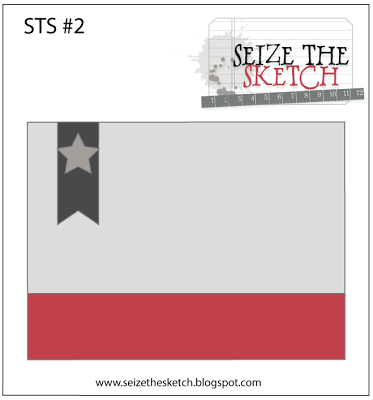 Today, is the start of another great day at Seize the Sketch! This week's sketch is sponsored by Cas-ual Fridays!!! So "Seize that Sketch" and play along!! Make sure you stop by and see what the rest of our very talented design team created this week! Super love the sketch and your lovely card!!! Beautiful card, I love the black and tan and the textured look. Hello fabulous! 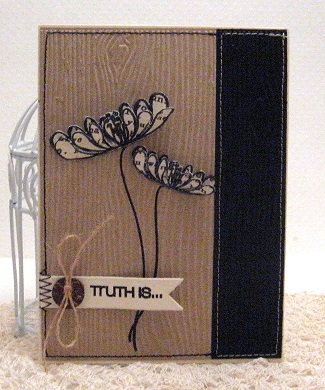 This is so super fun, I love the monotone look and the texture! Beautiful card ..love the cut flowers..